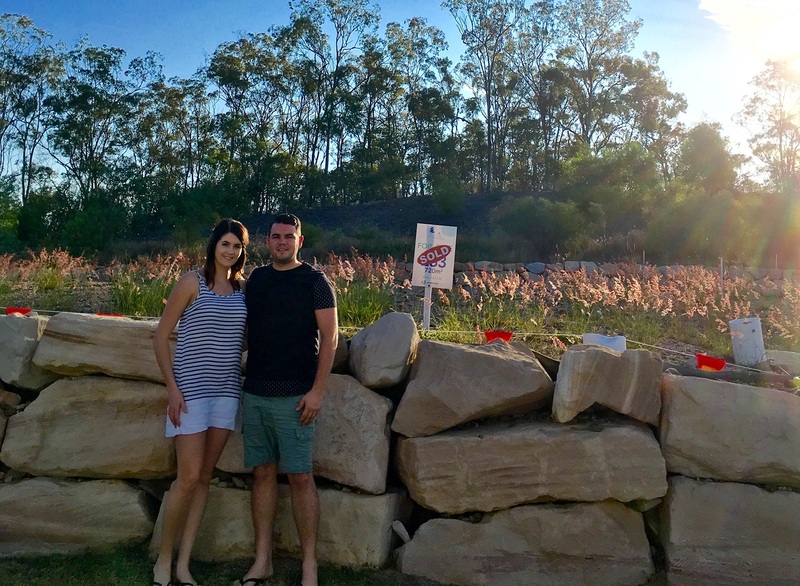 In a time where building your new home perhaps feels out of your reach, engaged couple, Amelia and Josh, have just made the most of the special offer from Riverstone Rise and G.J. Gardner Homes Gladstone. Amelia and Josh are a young couple, soon to be married and plan to start a family in this spacious master planned community. “We are so excited to be able to build our dream family home,”said Josh. The happy couple found a Riverstone Rise block that has enough room for the pool and the shed. “We chose our block because it was elevated, and we loved the bush backdrop,” said Amelia. 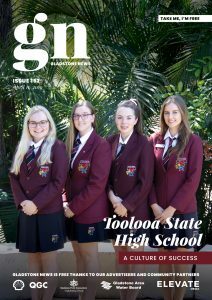 “It’s still fairly close to the main part of Gladstone, and we love the lifestyle we can achieve here, with access to parks, the lakes,children’s playground, river access and the beach just five minutes away,” Amelia smiled. Although Amelia and Josh were not first home buyers, they still received their promotional offer of the $5,000 bonus from both G.J. Gardner Homes and Riverstone Rise which helped pay for the fencing and some extra inclusions in their build. “It was such an easy process and the package Kim from G.J. Gardner Homes ran through with us suited us perfectly in regards to our future family plans and of course, our budget! explained Josh. Kim from G.J. Gardner Homes Gladstone said she would encourage anyone considering to buy an established home to first look at building due to the great benefits on offer from us and Riverstone Rise. For more information visit Riverstone Rise at riverstonerise.com.au or drop in and chat to Kim Underwood at the G.J. Gardner Homes Gladstone Display Home. G.J. Display Open Daily: 12 Forest Springs Dr, Kirkwood. P: 4972 7224Contact Riverstone Rise on 1313 63.